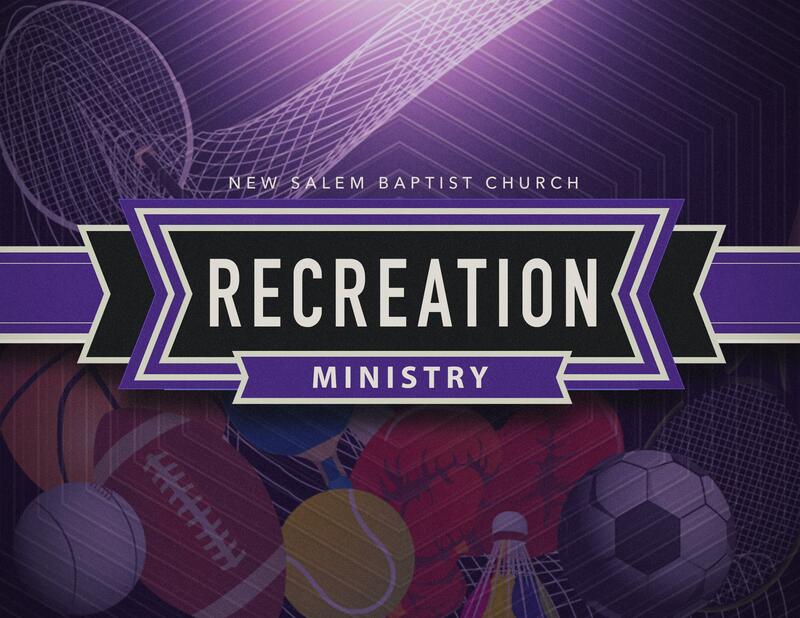 The Recreation Ministry provides opportunities for increased wellness and fellowship through sports, exercise, and leisure activities. The various activities, teams, and clubs convene seasonally. For more information on these opportunities, or how you can start a new club or recreation team, please contact Rev. David Williams at dwilliams@newsalemcares.com or (614) 930-2219.